Ilyas Travel minibus hire with driver London is based in Forest Gate, London. Being established for many years as a premier private and corporate minibus hire London company. We have the necessary experience in the minibus hire in London and coach hire in London industry to provide exceptional services throughout the whole of UK. 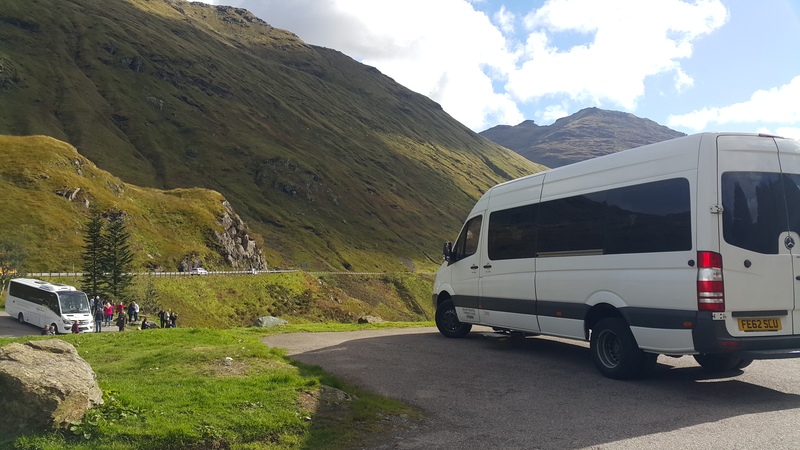 We can provide you a Fast, Friendly and most of all Competitive service, provide knowledgeable and objective advice on all aspects of Minibus hire. Ilyas Travel provides the highest level of minibus hire services at the cheapest prices. Ilyas Travel is a young and dynamic company dealing with premium quality transportation services in London. We operate a reliable, comfortable and discounted (cheap) minibus hire service using our own reliable fleets. We have deployed some of the latest technology in our business to provide passenger's comfort while traveling in our fleet. We provide quality minibus hire and great service to business, corporate and leisure customers. We provide you a friendly, professional service combination with a quality vehicle. We also allow you to go wherever you want, whenever you want in a safe and reliable manner. We serve you with a genuine service without the excessive price tag. We have established a solid reputation as the independent London minibus hire company of choice in London with a strong commitment to delivering quality service to our customers. We believe that having fun and good experience will always make your day. Minibus hire London with driver 0757 666 0801, Airport Transfers, Day trips, Sporting, Events, Theme Parks, Safari Parks, Weddings, Conferences, London Tour Minibus and London Minibus with driver hire, Area served North London, East London, South London.